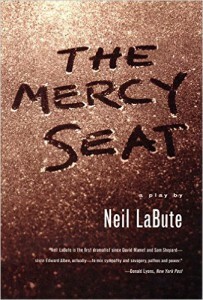 Translation of the article ” Mahabahatra” from English and French, published in 3rd “The Theater Forum” magazine. Translation of an article “about Marcel Proust” from English to Farsi, published in No.96 Azma Magazine. 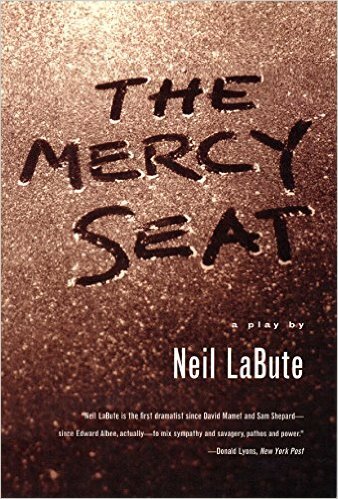 Translation of “The Mercy Seat” and two short plays of “Autobahn” by Neil Labute.